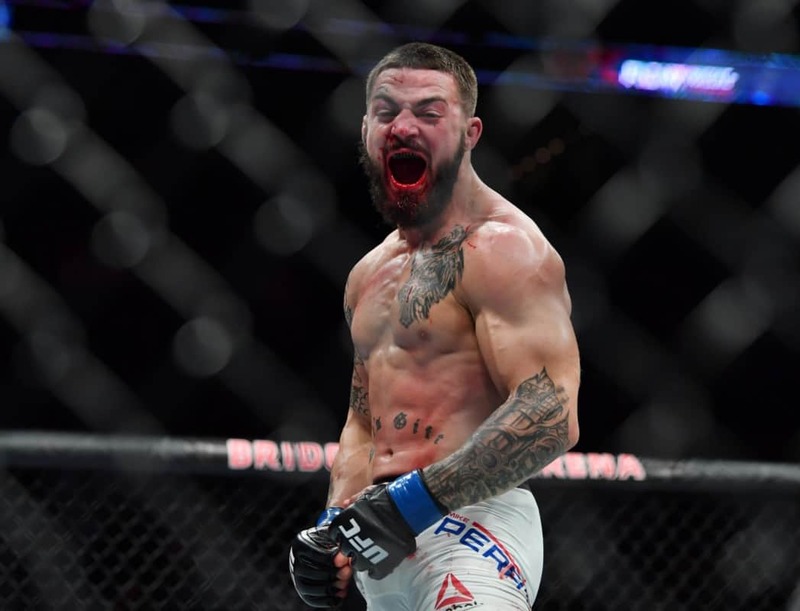 Mike Perry rips Ray Borg over pulling out of his scheduled flyweight bout against Joseph Benavidez on the main card of UFC Denver. It was revealed earlier this week that former title contender Borg was forced out of the fight with medical issues this week. As a result, when Perry learned of the news, he put him on blast. 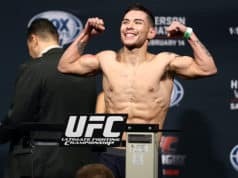 Perry continued by stating that Borg is just a hater and that’s why he pulled out of the fight instead of being a man. 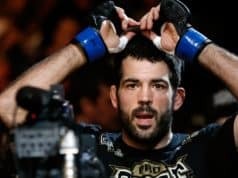 Although they train at the same gym – one of the premier fight teams in the sport – it has had a ton of drama lately. It all started once Donald Cerrone was offered an opportunity to step in against Perry on short notice. This led to Cerrone asking for Perry not to fight at the gym. Mike Winkeljohn got into it with Cerrone after he claimed that Winkeljohn was ruining the team. Borg is now involved in the drama. 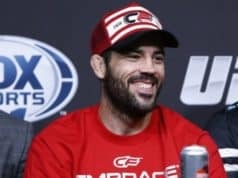 UFC Denver (also known as UFC Fight Night 139) is set to take place this Saturday, November 10, 2018. at Pepsi Center in Denver, Colorado. Perry made it known that he doesn’t see Borg that often but rather only a few times. Thus, they’re not close friends despite training at the same location.